People have exchanged and deposited over Rs 5.44 lakh crore worth of scrapped Rs 500/Rs 1000 notes at different banks till 18 November following demonetisation of the higher denomination currency. The banks also disbursed Rs 1,03,316 crore over the counter and via ATMs between 10 November and 18 November, the Reserve Bank said in a statement. 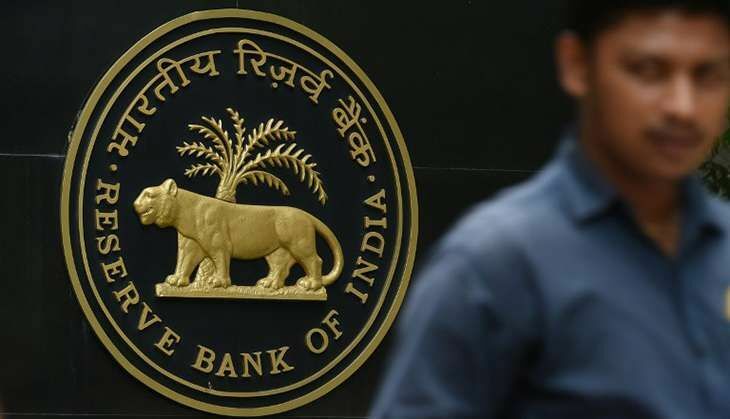 After the announcement of the withdrawal of legal tender status of banknotes of Rs 500 and Rs 1000 denominations from 8 November midnight, the RBI had made arrangements for exchange and/or deposit of such notes. Long queues were witnessed on 10 November, the day the banks opened after after the demonetisation announcement, as people thronged banks and post offices to exchange and deposit invalid currency notes. Meanwhile, the government made several exceptions allowing people to use invalid currency notes for buying petrol/diesel, rail and air tickets, payment of public utilities, taxes and government hospitals. Today, the government has allowed farmers to purchase seeds for the rabi crops using old Rs 500 notes from government outlets or state, central agriculture university.